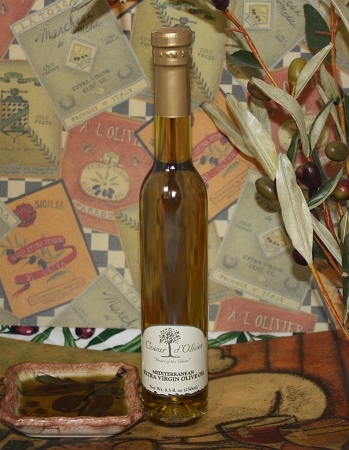 An Extra Virgin, first cold pressed, olive oil, with a buttery smooth texture, and a slight pepper finish. Adds a bold olive flavor to any salad, toast, pasta and a very flavorful touch when blended with any of our balsamic vinegars. A great substitute for butter.